Barbed wire outside a prison building. Pennsylvania’s Department of Corrections ended its lockdown of state prisons on Monday, nearly two weeks after upping security measures in the wake of a surge of drug-related illnesses for more than 50 employees. The DoC said in a statement Monday that lab tests confirmed inmate overdoses were linked to synthetic cannabinoids and other illegal substances. Corrections Secretary John Wetzel said employees became ill by encountering the substances in question during the course of their work days. Hurricane Florence: What can Philadelphia expect from the storm? The lockdown began August 29, after a sixth instance of multiple state prison employees falling ill in the span of 24 days. The first outbreak of illnesses stretched from August 6-13 at prisons in Fayette, Green, and Mercer counties. The 12-day lockdown restricted inmates’ rights, like cutting off visitations and mail correspondence, and keeping inmates in their cells. The ACLU of Pennsylvania said the Department of Corrections hadn’t been sufficiently transparent during the lockdown, leaving prisoners’ families in the dark about the inmates’ health. 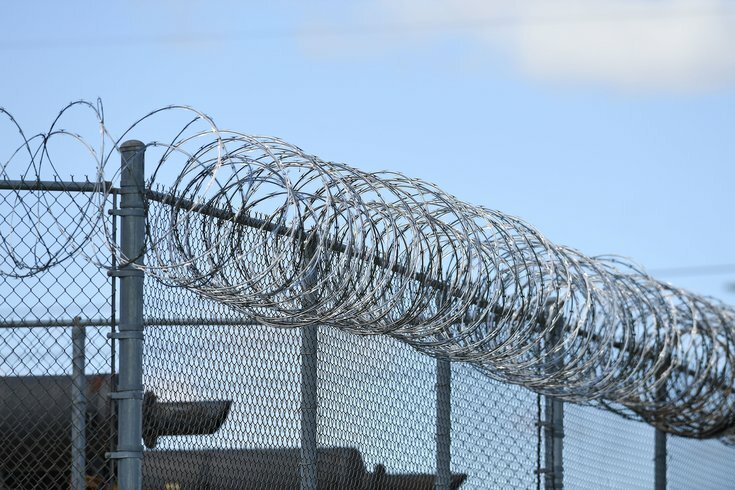 Wetzel acknowledged that lockdowns can cause “stress and anxiety” for inmates, and said the state communicated regularly with inmates to explain the lockdown and future plans throughout the 12-day period. Wetzel said he "will not hesitate" to resume the lockdown if incidents continue.